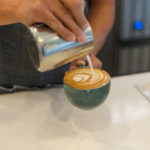 The innovative and decidedly modern Estate Coffee, which opened its doors in Pacific Palisades in May, is not just another coffee shop. 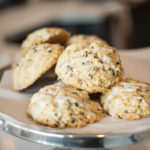 The brainchild of serial entrepreneur and real estate powerhouse Rick Cunningham and gifted chef and hospitality professional Jacob Spooner, Estate Coffee breaks the mold with its superb coffee, delicious house-made culinary offerings and an inviting, comfortable environment for socializing, eating and working. 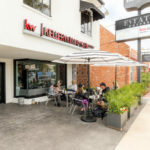 Customers can opt for a seat in the sleek interior or at an umbrella-topped table on the cobblestone patio. 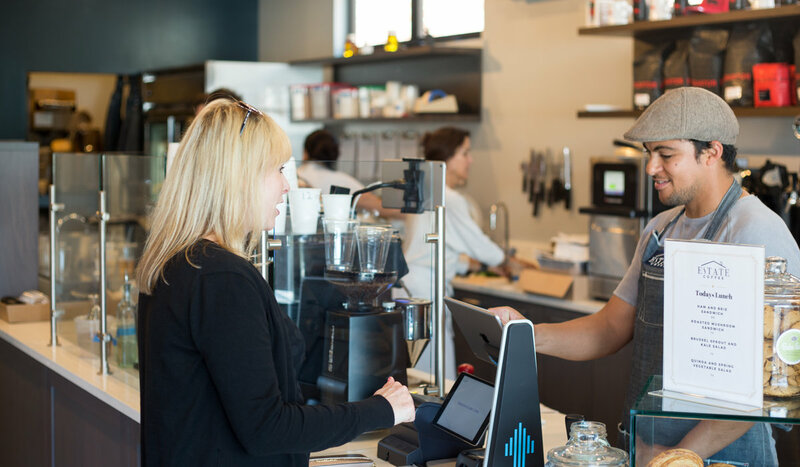 Reaching out to the community on several levels, Estate Coffee offers advertising, marketing and social media services for small businesses; free lightning-fast WiFi; and meeting spaces inside, on the patio or in the conference room upstairs at Keller Williams. 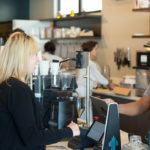 Customers may also access tablets to explore local 3D real estate listings or browse family-friendly content at the tables in the coffee shop. 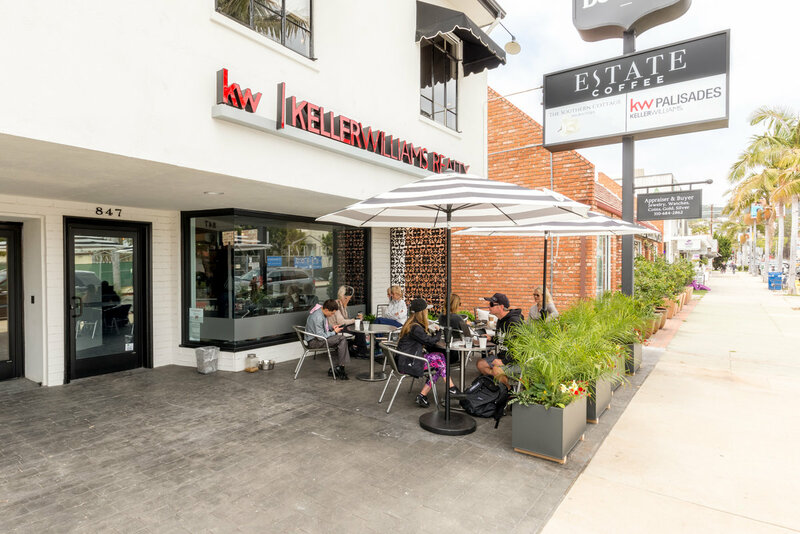 Estate Coffee’s location downstairs from Keller Williams is no accident, as Cunningham owns this franchise, along with the Santa Monica and Brentwood sites. 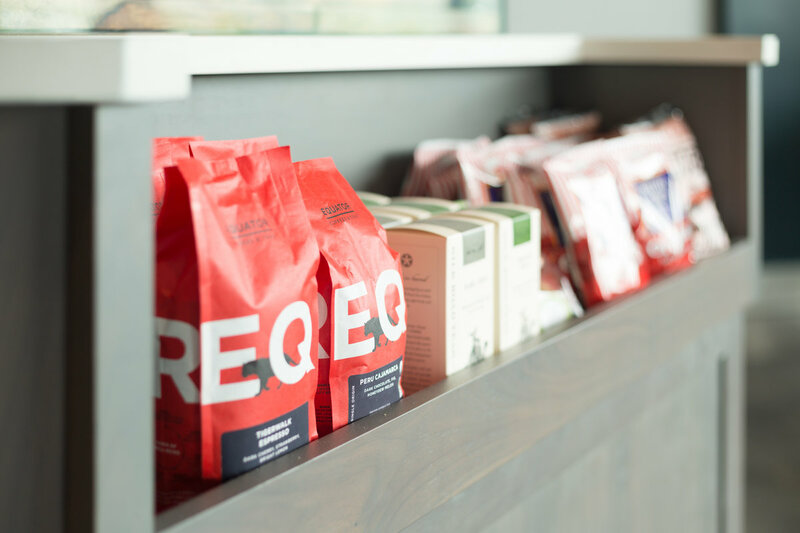 As a franchise owner and/or an investor in numerous Keller Williams locations in Northern California and Hawaii, Cunningham plans to expand Estate Coffee to include hundreds of franchise locations adjacent or within real estate offices throughout the United States. 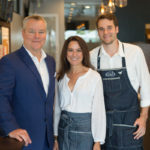 Cunningham and Spooner have partnered with industry experts V.J. 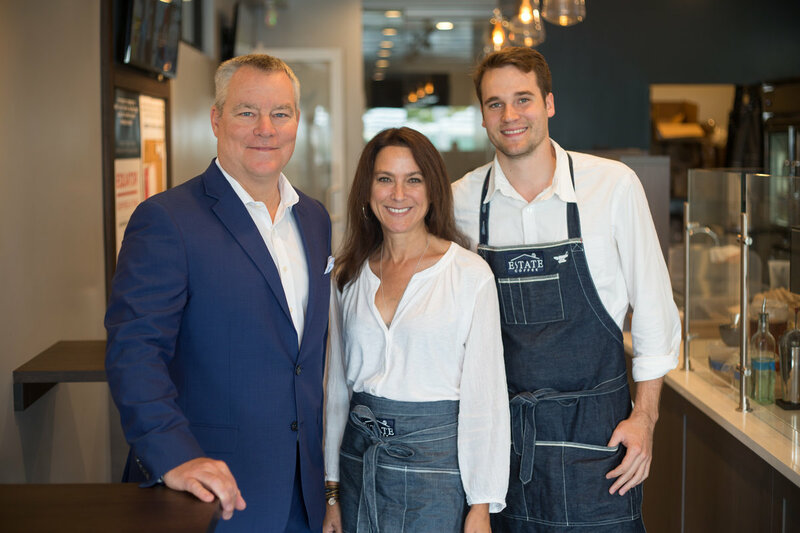 Darakdjian to head expansion and Palisades resident and restauranteur Tara Amiel to manage the Palisades location. 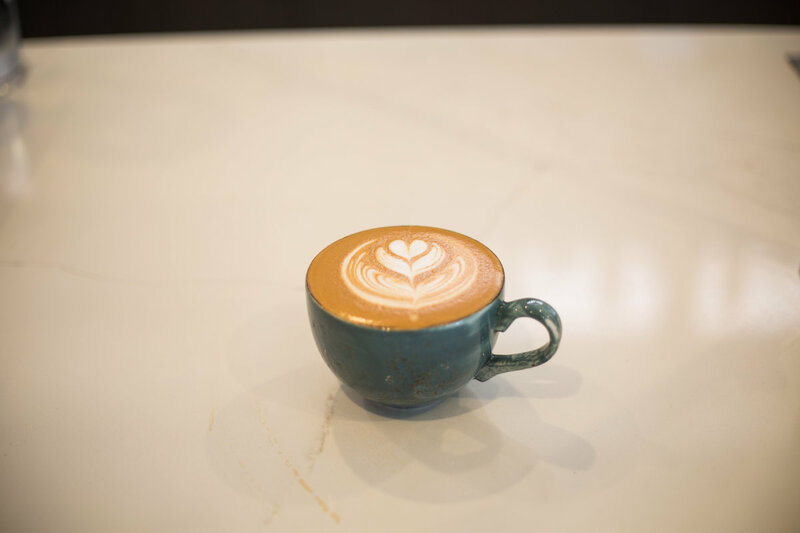 The foursome extol the virtues of synergistic opportunities between Estate Coffee, Keller Williams, local businesses and the community, including local schools to incorporate philanthropy. 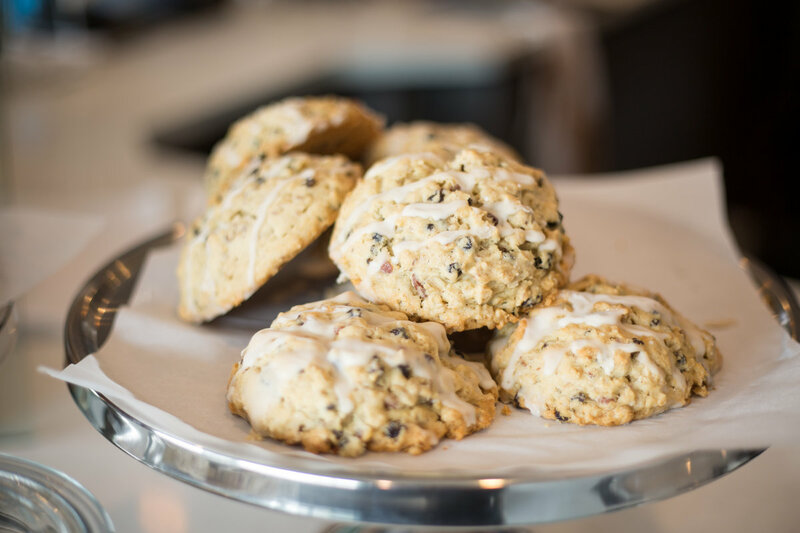 Enticing offerings include Equator Coffee & Teas, known for their sustainable practices and high quality. 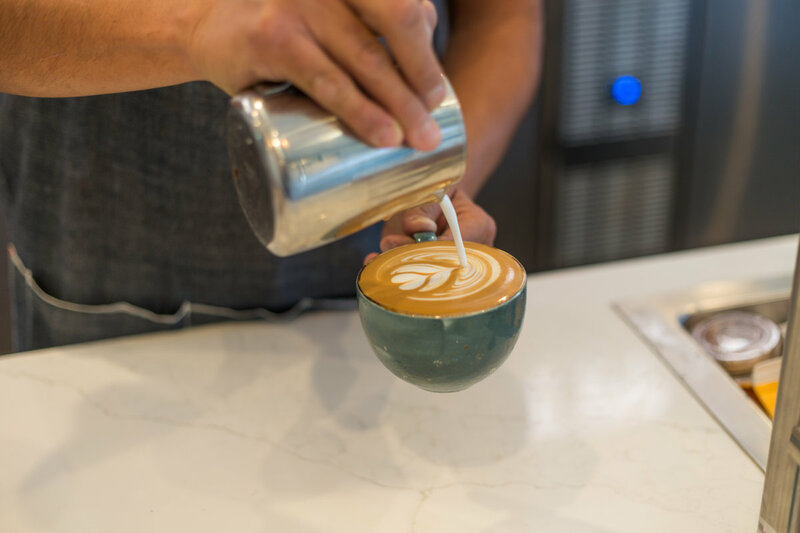 Libations include a classic espresso menu with house-made syrup flavors, single-origin brewed coffee and Kombucha and Nitro Cold Brew on tap. 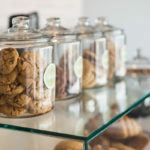 The seasonally inspired delectable food offerings include the Breakfast Sandwich, yogurt parfait, breakfast bowls (grains, roasted tomato, fried egg), daily sandwiches (ham and brie, grilled veggies), avocado toast and smoked whitefish toast, and salads (veggie or quinoa, corn, radish and avocado). 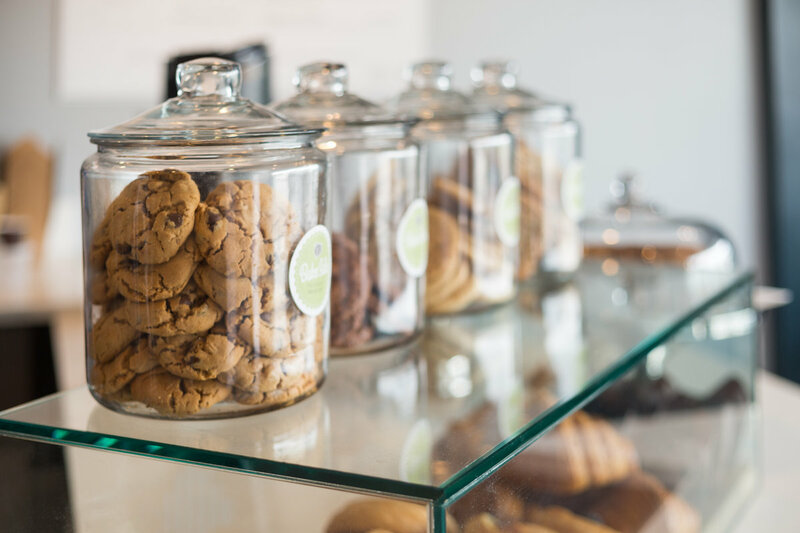 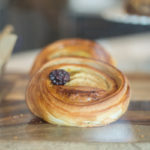 An array of yummy cookies and pastries from Bake Sale Palisades, owned by local resident Tracy Mestres, satisfy the sweet tooth, while Bread Lounge croissants and fresh breads, bags of coffee and catering services round out the top-shelf offerings. 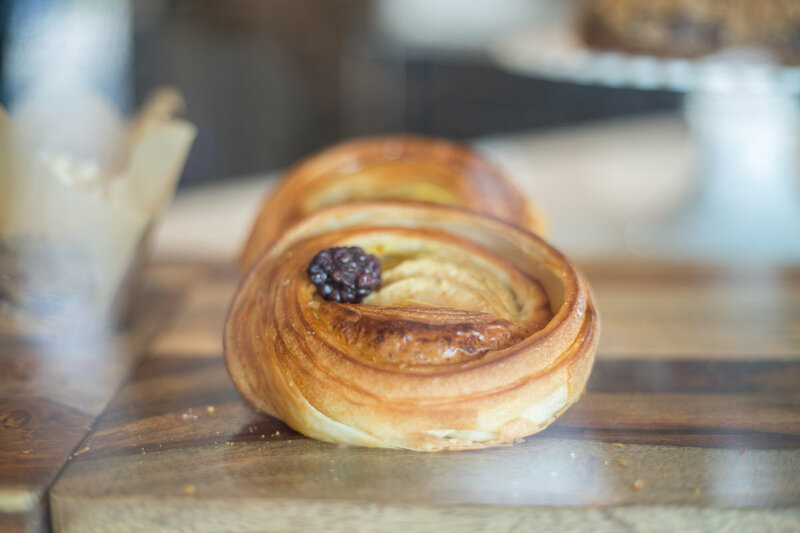 Visit Estate Coffee from 7 a.m. to 6 p.m. daily at 847 Via De La Paz in Pacific Palisades. 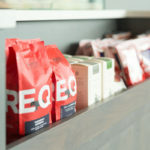 Contact them at 424.330.0220 or EstateCoffeeLA.com.